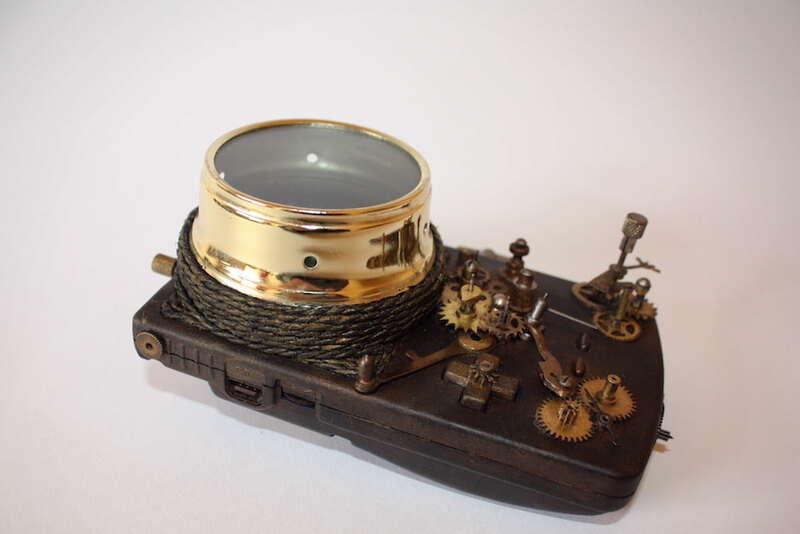 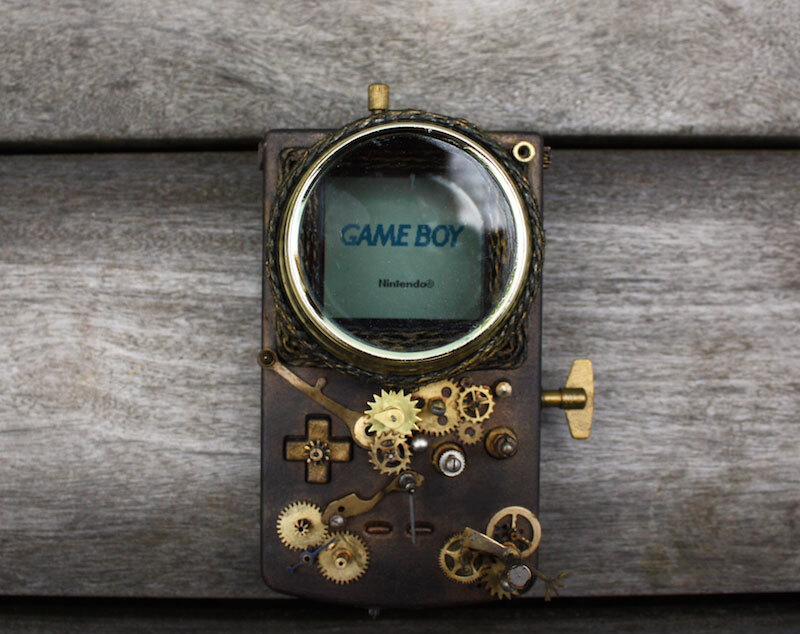 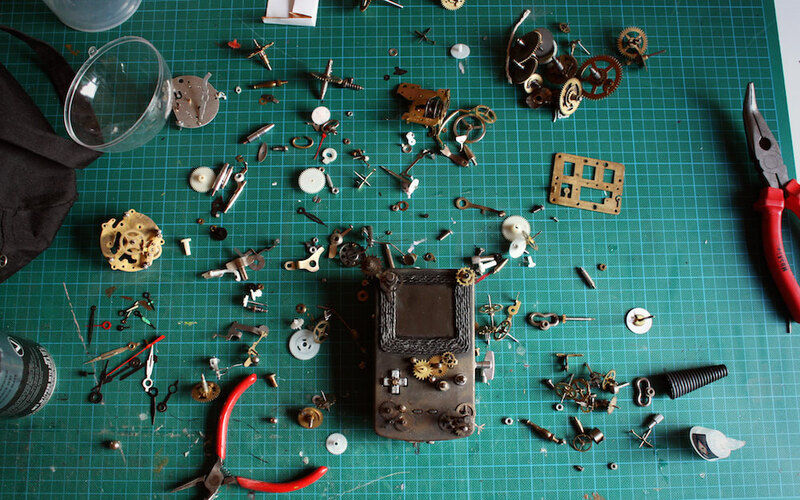 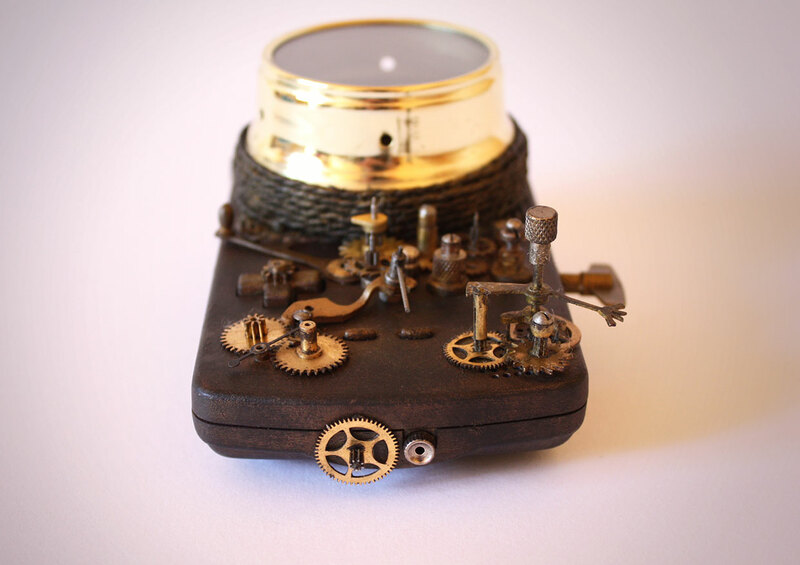 Artist Elise Siegwald reworked a regular old Game Boy Color into a work of Steampunk gloriousness. 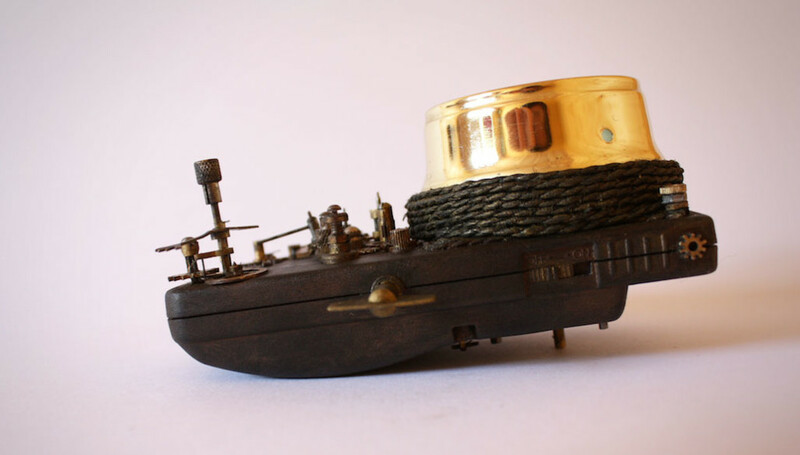 This trend can be awful tired at times, with the whole “paint it brown and glue a clock part to it and hey – Steampunk!”, but realistically when it is done right, the results are gorgeous. 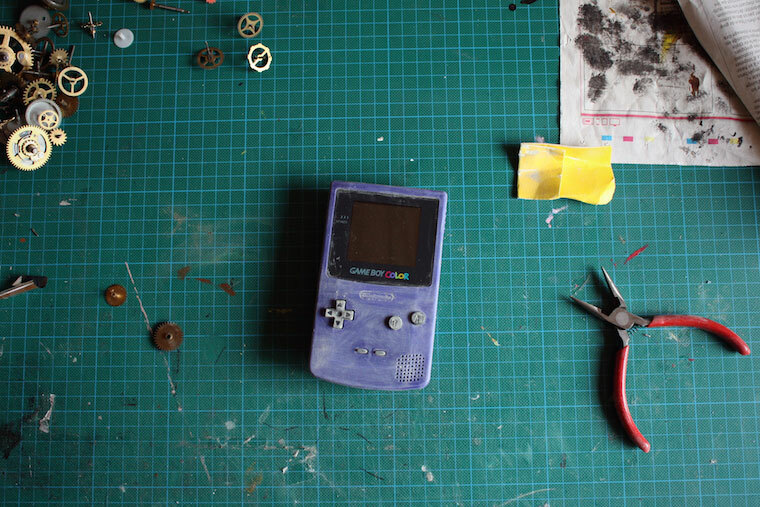 Case in point with this one. 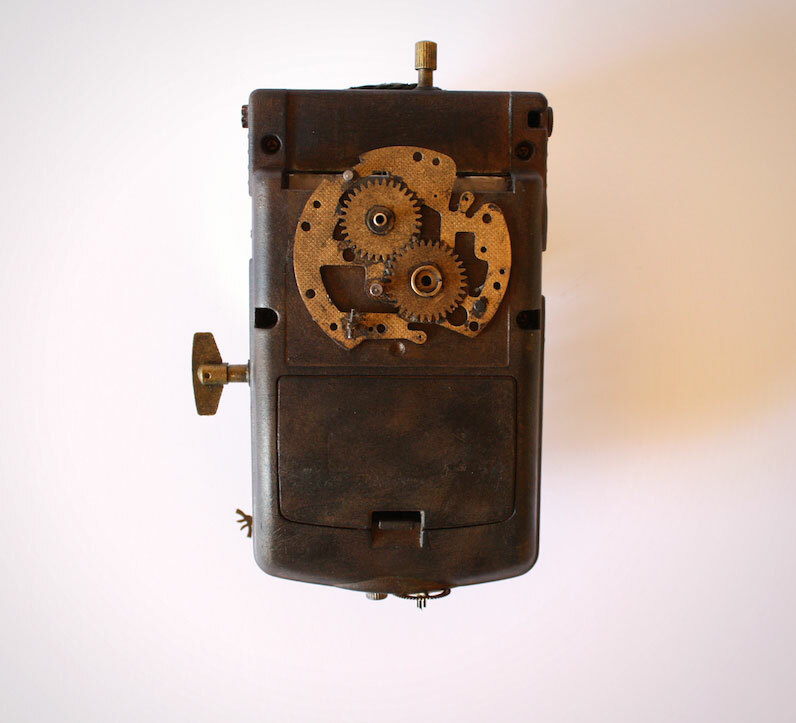 Check out more of Elise’s work on Behance.